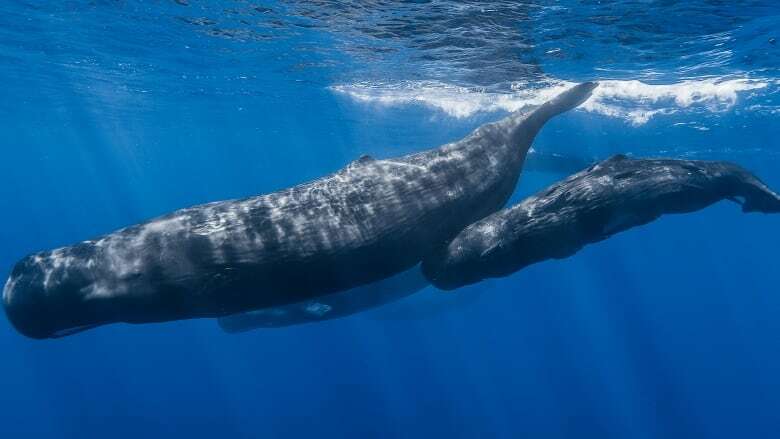 Hal Whitehead and his colleagues, Mauricio Cantor, Shane Gero and Luke Rendell, have been at the forefront of trying to understand sperm whale culture. In the 1980s, Whitehead and Rendell observed two clans that lived around the Galapagos Islands. They learned that the loud clicking sound that the whales made are a type of communication. Moreover, the clicking patterns they heard were unique to those clans. For reasons that aren't entirely clear, those whale clans left the Galapagos area through the 1990s and disappeared entirely by the early 2000s. Surprisingly, two entirely new clans moved in starting in 2012, with two entirely new clicking patterns. This complete turnover of whale populations is a rare occurrence, one that speaks to the way the clans move together through the ocean, and also to a way of life that is still largely a mystery.